Mirror Ball is this Saturday and I’ve been dreaming up what I’m going to wear for weeks! This year’s Mirror Ball is set to be the event of the year – the big names of the fashion and beauty industry will all be in attendance at the glamorous gala, and the after party is stacked with big name sponsors (Swarovski and BirchBox to name a few) to guarantee the funnest after party around. Not only is this event one of the glammest events around, but it’s supporting a wonderful cause. Mirror Ball is in support of Look Good Feel Better and FacingCancer.ca – two wonderful foundations that help women facing the Cancer Blues to feel the best they can. Don’t have tickets? Lucky for you I’m giving away TWO TICKETS to this exclusive after party! Swing by my instagram page to enter – all you have to do is follow @Shes_Influential and @BeautyGivesBackCDA and let us know who you’d love to bring! 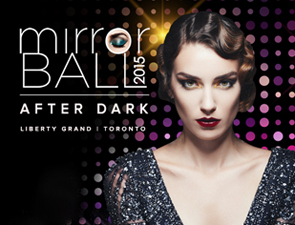 Hey Buddy!, I found this information for you: "#MirrorBallAfterDark – The Glammest Night of the Year". 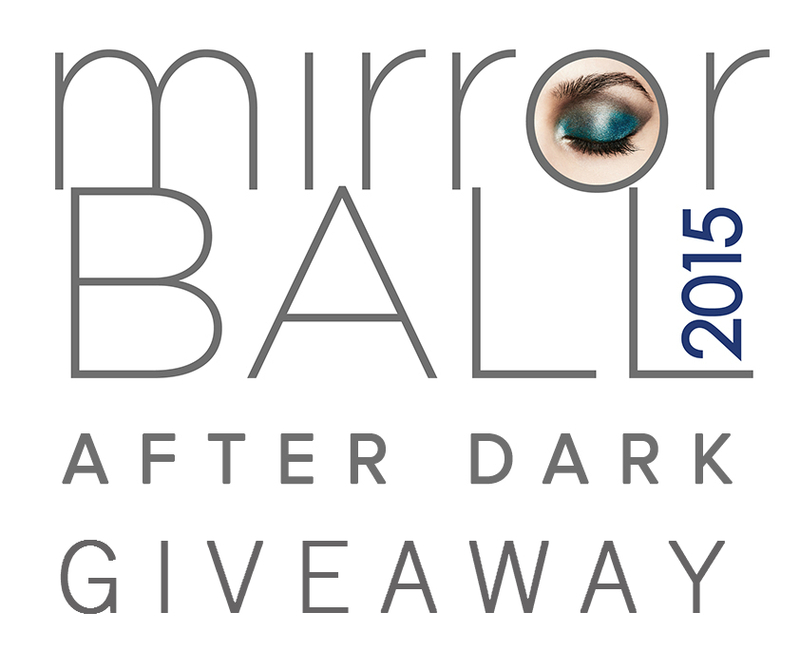 Here is the website link: http://shesinfluential.com/2015/11/16/mirrorballafterdark-the-glammest-night-of-the-year/. Thank you.